Minecraft: Story Mode | YAYOMG! 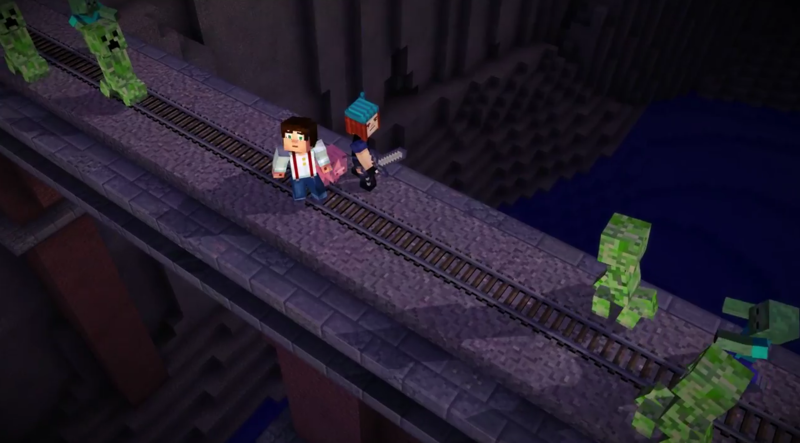 Minecraft: Story Mode was announced this weekend at Minecon 2015 in London! 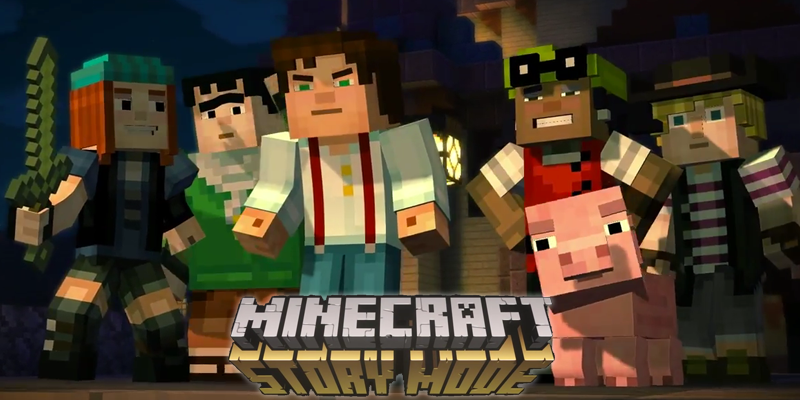 Story Mode is a spin-off that will be a separate game from Minecraft, but will take place in the same universe. It will be a 5 part series released by Mojang and Telltale Games, who are known for their awesome episodic adventure games. 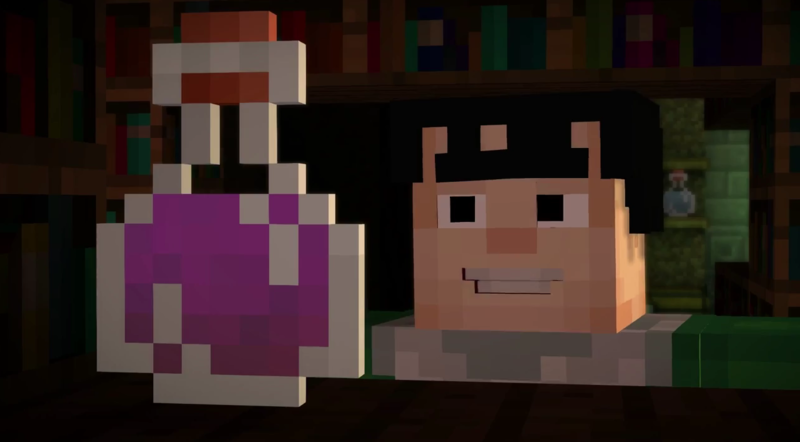 In Minecraft: Story Mode you’ll be in charge of how the story goes based on your decisions in the game. What you choose to say and do during the game will affect the gameplay and outcome of the story. Even though it’s a spin-off game, you’ll still get to explore the Nether, the Farlands, The End, and all the other places you’re used to seeing in Minecraft. 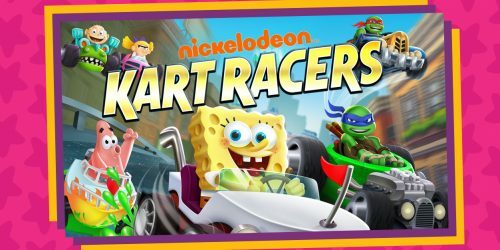 You’ll play as Jesse who leads a team of friends (and a pig!) recreating the Order of the Stone and slaying an Ender Dragon, only to discover something terrible which can only be resolved by finding the original members of the Order. Fans of Minecraft will love having a new way to play, and gamers who can’t really get into Minecraft’s endless world might have more fun with Story Mode since it’s plot drive and has a more linear story with a great sense of humor. There’s no release date yet, but you’ll be able to get on pretty much any device you like to play Minecraft on. 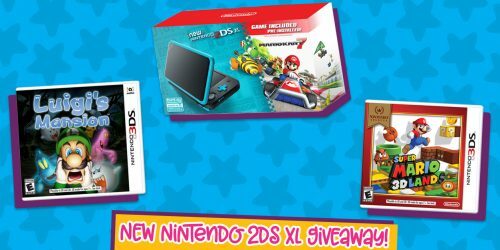 (Xbox 360 & Xbox One, Playstation 3 & 4, PC &Mac, as well as iOS and Android devices.) Check out the trailer! – A harder Ender Dragon – Since the general feeling of most Minecraft players is that the Ender Dragon isn’t much of a challenge, it’s getting a harder update. – Expansion of The End – They’ll be updating the End to include multiple islands that include different colored blocks, plants, and more. – Dual Wielding – you’ll finally be able to hold two things at a time without a mod! – Spectral Arrows – When you hit someone with an arrow, it will glow, making it easier to see what you’ve hit. – Shulker – These are boxes that camouflage to their environment. When opened, a creature pops out and starts attacking! – Updates to Pocket Edition are coming soon.